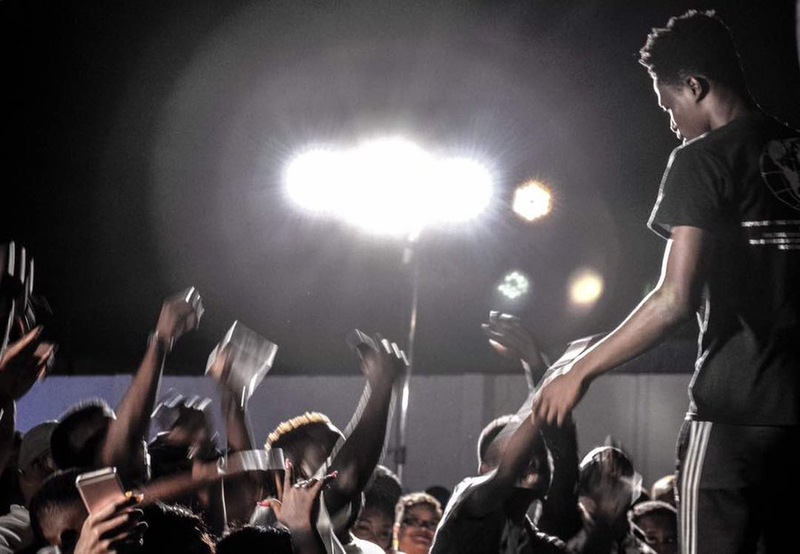 Akan, the Ghanaian rapper belongs to the last group of artists. He knows where he is heading, musically and has a thump on the sonics in vogue. His last album, the highly regarded, and in the opinion of many, one of the best body of works released in recent times (in fact, Culartblog, the music-focused blog described it as the best rap album in the last decade). Ask ten people to describe Akan and you will get ten adjectives in return. And all would point to one thing: that Akan is a musical genius. His debut album, “Onipa Akoma“, released in 2017 is enough confirmation. The concept album explores the relationship and conflict between the desires of the heart and one’s consciousness. (Onipa Akoma translate as ‘The Heart of Man”). Lust, love, greed, jealousy, kindness, patience and death are fully presented in a fascinating and musically appealing manner. So layered is the album that, it would take years for all the themes – especially the intrinsic pieces on the album to be explored or grasped. It must be stated that the album is not an abstract body of work; it is, however, lyrically rich without being boring. 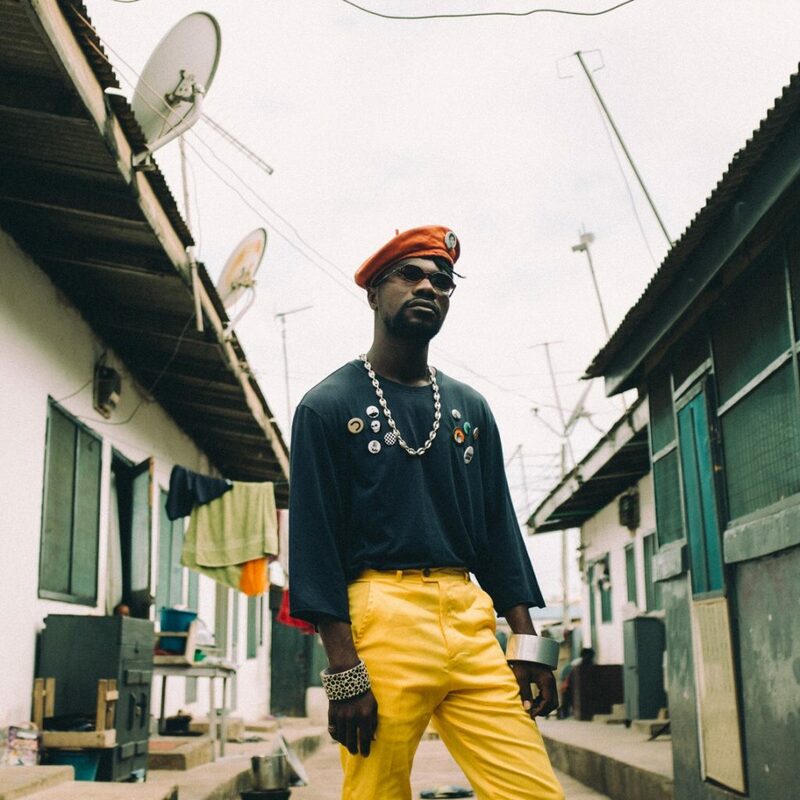 Not only does Akan’s musical excellence shine across ‘Onipa Akoma’, his cerebral qualities as a musician and a ‘child of culture’ is very recognizable. Hearing Akan on wax and meeting him in person reveals a man of two personalities: one song, he bewitches the listener with his amazing storytelling, thoughts provoking songs and mind-blowing rap styles. In person, Akan is as chilled and laid back as a monk. He speaks with clarity, each sentence beams with wisdom – like coming from an older soul. Akan qualifies to be called an old soul. His grandfather was a linguist. Spending time with him during vacations and holidays meant he, unconsciously, became a student of Akan traditions and cultural values, including a master of the Akan dialect- a quality apparent in his songs. (Akan raps solely in his mother tongue). 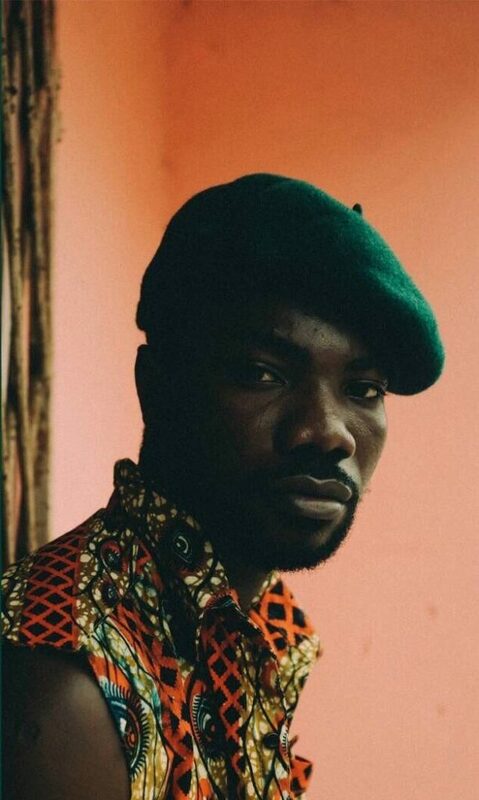 In this interview with More Branches, Akan speaks about his musical philosophy; the run he had in 2018; and what he has learned while on tour to promote his album. Do you recall how you got introduced to music? Akan: My earliest memory should be my childhood days when I will ride with my uncles to funerals and they will play some songs in the car. Can’t remember which songs exactly, but they were very nice songs and they made the ride enjoyable every time haha. Who is Akan and how will you describe your art? Akan: I will say music was the means through which I started learning about myself and things around me. I was raised in a family where rules and respect to elders were very important things one had to observe, just as many other families. But also I think it is important we get the chance to ask questions on why things should be done and not to be done and that idea came through music. So that’s what my music mostly stands for, informing and shinning more light on things going on around us. You changed your name from Kwabena Shy to Akan, was there a specific reason(s) why you did that? Akan: Yes. There will be a time, when we will all grow, perhaps, come across some information that will change the way we look at things and that was it for me, I started questioning my position on where I was going with my music and life in general, who I was and what my story was. Kwabena Shy didn’t mean much and the music didn’t reflect on who I was. So I made a switch towards something that could represent me and easily be known for. I am an Akan and could easily tell my story and express myself well in my mother language so I went by it. Any profound benefits to you as an artist after the name change? 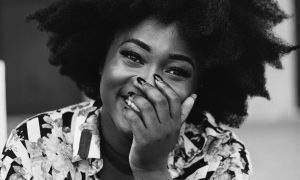 Akan: Yes, the most important one has been the freedom of expression, expressing myself in the way I normally speak at home comes with a lot more freedom and ease than trying to express myself in somebody’s language, also representation and a means to connect with fans and admirers. The moment my name is mentioned one is easily informed as to where I am from and what I represent so it’s easy for people to connect. Your full-length album, “Onipa Akoma” earned widespread praise for its brilliance. first, why that title and we’re you surprised by that considering your album didn’t fit the ‘mainstream’ stereotype? Akan: The album takes its name from the concept and idea behind it. It touches on the needs and desires of a person with respect to the contrast between the heart and mind. Onipa Akoma translates “The Human Heart” in English and I wasn’t surprised because I didn’t get into the studio with the idea of meeting criteria of what mainstream music or album should sound like. It was really about been able to say what I wanted to say and how I wanted to say it and am only glad about how it came out and the response it has received. The comparison has been drawn between you and veterans like Obrafour and Okomfo Kwadei and even Kendrick Lamar. Does that put pressure on you? Akan: Hahaha I should be smiling about that instead. These are heavy names in the game and you must be doing something great to be compared to them so I should applaud myself for that instead. African music is receiving global attention now. How is Akan making sure his works travel beyond Ghana? Akan: My answer will be the internet. We are blessed to have the internet, am sure you even discovered my music or profile through the internet. And so I will be damned not to use it wisely and directly my promotion and marketing towards getting the world to hear me through the internet. Ghana has amazing young talents who are doing their stuff. but, the criticism is that they aren’t daring enough to push beyond Ghana. Do you share that view? what accounts for this + whats the way forward? Akan: Great question… I think promotion and marketing play a major role in how far music can get and with that being said, funding can’t be taken out of the conversation too. But like I said earlier on we have the internet which can help do more with less funding, like being able to release my album and tour independently, so the future is bright for us, we just need to keep doing good music, make good connections and use the internet right. Last year, you toured the country and wrapped the year off with a sold out concert. what did you learn on your tours + what were the challenges you encountered putting such events together. Akan: The tour was an eye-opener for me, it gave me the chance to meet and interact with the fans whilst also promoting my album. I can say my fans base has seen some good increase too. We weren’t able to get to a lot more places but that had to do with planning and preparation and we look forward to playing at more venues on the next tour. What does the future look like for you as an artist and how does Akan wish to be remembered? Akan: Hahaha, am always looking at growth and maturity with the fans getting along. Hopefully, if I live my life well I could leave a legacy behind. What do you wish to see change with regards to the music scene in Ghana and Africa in other to push the music forward? Akan: That should be more platforms and more investors. We should all see the importance of coming together and pushing a common goal of getting our music out there. The article was written by More Branches in collbration with Ghanian Music Platform CulArtBlog.